Established over 6yrs. We have 2 shops 8 miles apart covering a wide area economically. 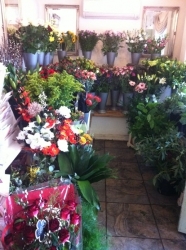 We stock unusual ranges of all types of flower. Silks arrangements, balloons and softy toys etc. Free delivery to Grimsby hospital. The flowers were well received, but there was some confusion because the note was not written correctly. Great bouquet! Will use this florist again. Flowers ordered were exactly what I wanted.and when my friend sent photo of same, they looked really lovely so thank you so much. Can only say , the best service, fast, efficient and professional company, nothing is too much for them, the flowers beautiful and a very fair price, well done, my rating is 5 stars. Many Thanks, Brian. My daughter was delighted with the plants which she said are beautiful. Will be pleased to use Flower Creations again. Excellent everything worked as requested, cheers. Sent flowers for my aunt's birthday 11/11/11. 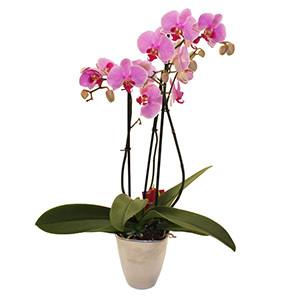 They arrived on time and were "lovely, such a beautiful arrangement". 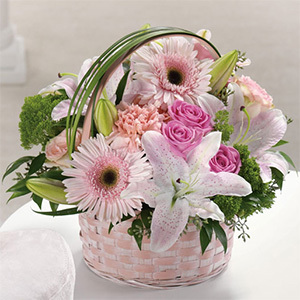 Sending to another aunt for tomorrow delivery using the same florist. Great service, good prices. Excellent, always a brilliant Service.